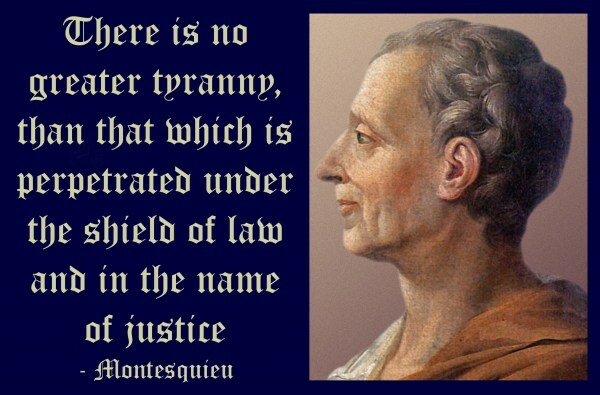 « America’s Only Real Choice: Constitution or Tyranny? The current political charade is completely analogous to carrots placed in front of a horse to have it happily perform it’s horse drawn carriage duties. The horse always focused on his goal of carrots placed just out of his reach continues to strain, work, and desire what is placed just inches from his grasp by his owners. The horse is desperate, hungry, and focused on his salvation only inches from attainment. The horse will drain every bit of his life force to inevitable death with steadfast resolve. 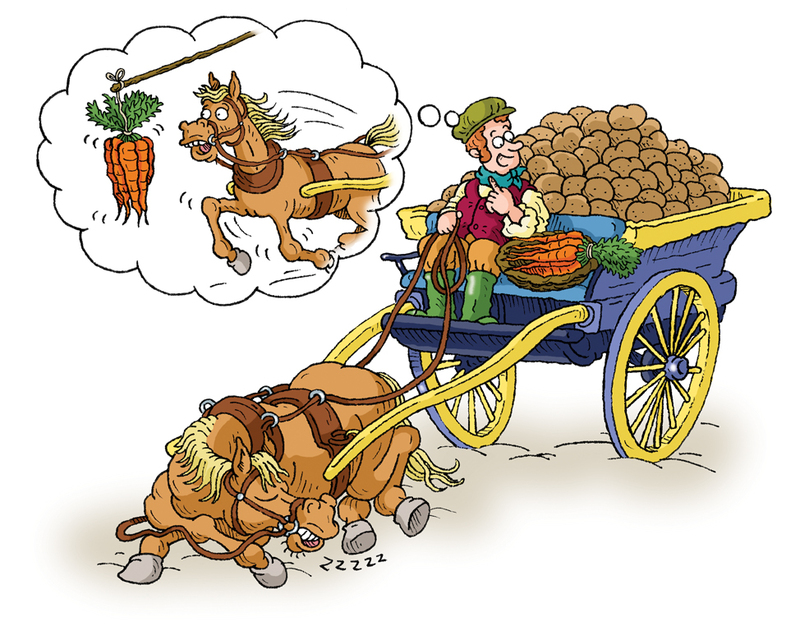 The carrots are never attained by most horses, but the master’s task of pulling the carriage is performed by all with tremendous resolve from the moment the carrots are placed in front of him until he has drained himself of life itself. The deadly charade is quite evident to some, but the horse, focused on his soon to be received reward, is not easily dissuaded. The horse clearly sees the carrots in front of him, the carrots are his. Anything or anyone trying to get the horse stop his quest (pulling his master’s cart) for carrots, even for the sake of attaining them, just wants to get to ‘his’ carrots before he does. Democrat, Republican, Libertarian, Socialist, Communist, Constitution, Independent, and Apathetic are but a few of our master’s horse breeds. Each breed has several different favorite ‘carrot’ flavors. Peace, War, More Tax, Less Tax, Safety, Protection, Reform, Control, Truth, and Liberty are but a few of our flavored ‘carrots’. Fellow ‘Beasts of Burden’, I beg, plead, pray and implore that you stop for a minute to think not of illusionary favorite ‘issues’ (flavored carrots) placed supposedly within your grasp, but how to actually get/receive/grasp our ‘carrots’. A Completely True, Accurate, Verifiable, Viewable Voting Process Is The Only Issue that Can Resolve All of our master’s illusionary issues. Since this article was written, it is clearly apparent, like the rest of the US government’s atrocities against its own people and the people of the planet, ‘thin air vote counting’ and the farce of voting on many levels will not be stopped, nor addressed. This makes boycotts and work strikes the only viable option for freedom, and only if it is not led by any of the multitude of ‘controlled opposition’ leadership hidden under the labels of , truth, reform and ‘regime change’. US doesn’t need ‘regime change, US needs ‘regime removal’. This entry was posted on June 10, 2013 at 7:53 pm and is filed under government tyranny. You can follow any responses to this entry through the RSS 2.0 feed. You can leave a response, or trackback from your own site. We need a Participatory, rather than a Representative system of government- like yesterday.